Felipe Martinez is the Institutional Relations Analyst at WRI Brasil. As part of the institutional relations team he gives support to the relationship between WRI Brasil Ross Center and its partners and supporters. 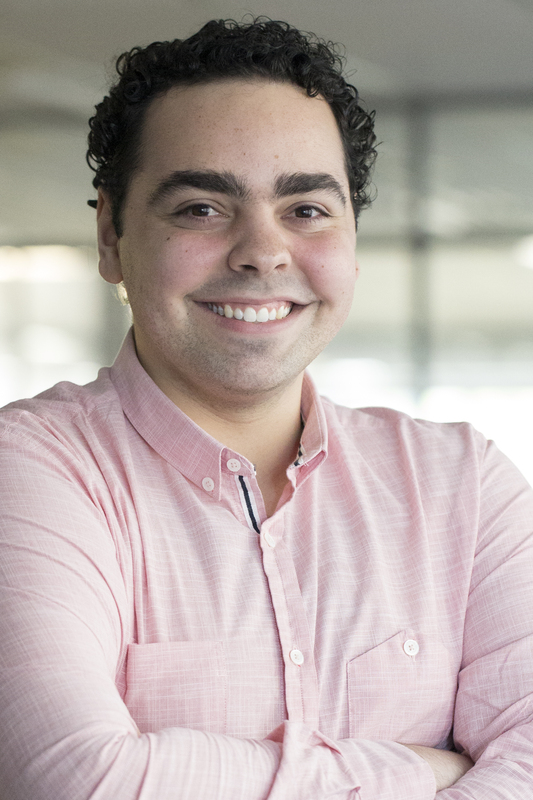 Felipe is also responsible for the organization of WRI Brasil Ross Cities internal and external events, as well as support for events in which the organization is participating. Prior to joining WRI Brasil, Felipe was part of the team at the International Relations Office for the Porto Alegre Municipality, working in several international events, supporting the team in the relationship with international organizations and foreign representations, in addition to missions visiting the city. Felipe holds a B.A in International Relations, focusing in cultural studies as tools of international relations analysis. Felipe loves reading, watching movies and traveling.